National Society of Black Engineers, Washington DC Metro Area Professionals Chapter (NSBE DC) - April General Body Meeting - Nominations! April General Body Meeting - Nominations! The April General Body Meeting will take place on April 3rd and will focus on preparing for elections in May. Current executive board members of the chapter will participate in a panel, where they will talk about their roles within the organization. 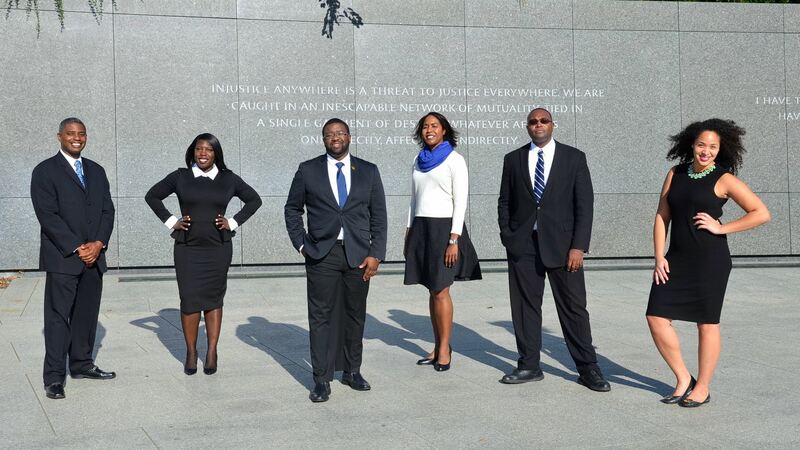 This is being done to give potential candidates a better idea of what it is like to be a part of the NSBE DC E-Board. Nominations will also be accepted. Cost is free for everyone.